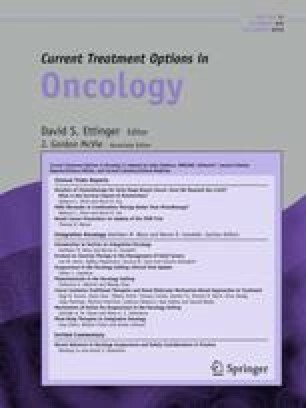 A growing body of literature supports the use of acupuncture in the oncology clinic for the relief of symptoms caused by cancer treatments. Several clinical trials are currently supported by the National Institutes of Health to assess the efficacy of such treatments, as evidenced by the listings in the National Institutes of Health Computer Retrieval of Information on Scientific Projects (CRISP) database. However, little is known about the mechanisms of action behind the effects of acupuncture. A biomedical database search for articles in the English-language literature revealed studies examining the effect of acupuncture on fibroblast cells, a decrease of inflammatory cytokines, an increase of T-lymphocytes, and increasing adenosine, neuropeptides, opioid peptides, peptide hormones, and stem cells. This limited review attempts to reveal some possible mechanisms of action for the effects of acupuncture for symptom relief in the oncology setting.